Moving on from Pixel devices, iOS users in the US are getting Google’s voice-calling “Duplex” — that lets Artificial Intelligence (AI) mimic a human voice to make appointments and book tables through phone calls. The support site for Duplex lists the iPhone as being part of this rollout, with iOS users simply needing Google Assistant installed to get started, 9To5Google reported on Wednesday. Including New York and San Francisco, Google’s automated calling service has expanded to 43 US states but was stuck firmly on Pixel handsets until now. 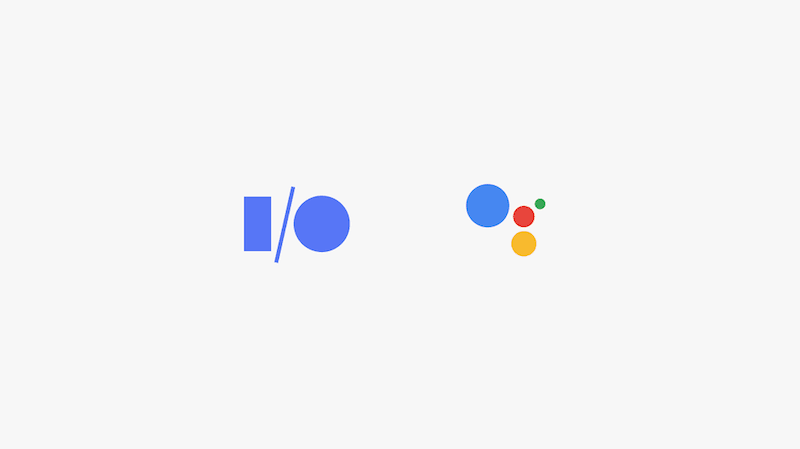 Google, however, confirmed later that the system would have a “disclosure built-in” and Duplex would identify itself during interactions. The status of a wider roll-out of Duplex to non-Pixel Android users also remains unclear as of now.